Whenever you talk about lighting solutions or home and kitchen appliances, the first name which pops up in your mind is Philips. This Dutch multinational company has made its presence felt in the Indian market with its innovative designs, exceptional quality, and great customer services. 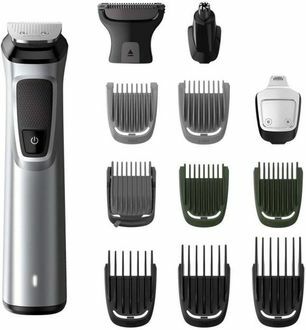 Apart from the lighting solutions and various kitchen and home appliances, Philips is also a leading manufacturer of trimmers. These are available with several features such as ten different lock settings, an hour of charging time, detachable heads, 90 minutes run time, battery indicator, washable, charging indicator, and much more. 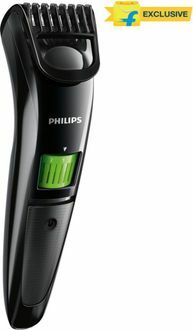 Philips trimmers are easily available on several online shopping sites and physical stores. When it comes to trimmers always choose the one that lasts for a long time on a single full charge and fits your pocket. 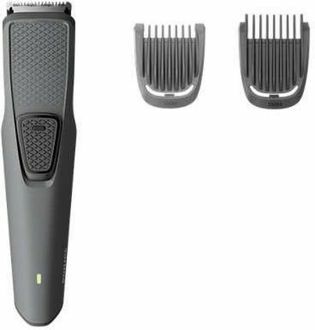 Check the price list of 43 Philips Cordless Trimmers and the list was updated recently on 18th April 2019. Trimmers have become a craze amongst the youths of this modern age. 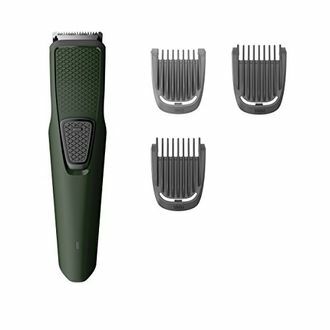 You will find several types of such trimmers made by different popular manufacturers. Thus, comparing them to choose the best one that fits your needs and budget is a must. Most of you may wonder how to compare without wasting a lot of time in the process. Well, the simple way is to shop online on various websites such as eBay, Amazon, Croma, and Flipkart. These sites come up with regular deals and discounts and also provide authentic products delivered at your doorstep. To grab the deal at the lowest price make use of our price comparison tool that compares prices across various online stores.